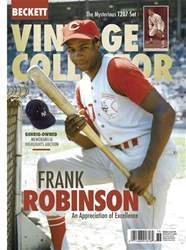 Digital Subscriptions > Vintage Collector > April/May 2019 > DID HE OR DIDN’T HE? 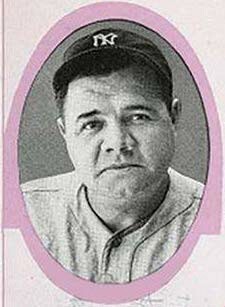 THERE ARE THOSE WHO WERE THERE WHO SAY BABE RUTH DID CALL HIS SHOT IN THE 1932 WORLD SERIES. BUT THERE ARE OTHERS WHO SAY, NO, HE DIDN’T. THE FACT IS, RUTH DID POINT OUT AT SOMETHING DURING THE AT-BAT, AND THEN HE DID HIT THE BALL OUT FOR A HOME RUN. On Oct. 1, 1932 in Game 3 of the World Series at Wrigley Field, an event in the fift h inning continues to live on in baseball lore. 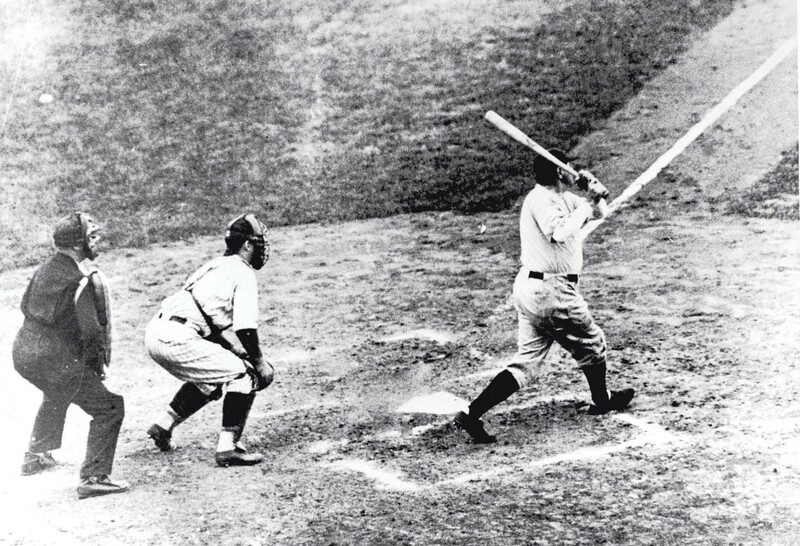 Whether or not Babe Ruth actually called his home run that inning remains up to debate. But what is clear is that The Bambino did make a motion of some kind during his at-bat in the fift h.